Le Café Politique De Camus De Café: The HPV Vaccines Continue Under Attack…What Does It Take To Get The Truth And Appropriate Action These Days? The HPV Vaccines Continue Under Attack…What Does It Take To Get The Truth And Appropriate Action These Days? Consumer beware! 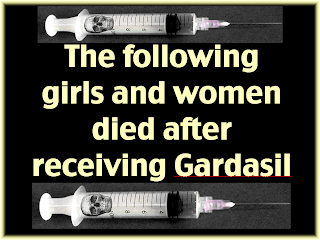 What your doctor isn't telling you is that Gardasil leads all other vaccines in abortion stillbirth events. Does anyone actually review the VAERS data to protect the public? View the graph and decide for yourself. (Emily Tarsell is a practicing mental health therapist who works with adults, adolescents, families and children, especially children with special needs. Two years ago, her biggest concern was paying for one more year of tuition for her only child, Christina. 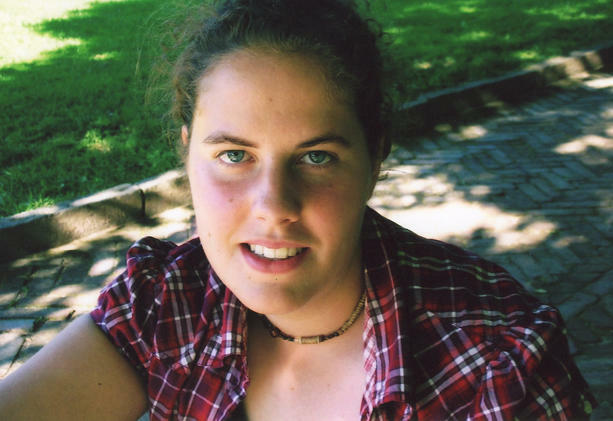 Her greatest joy in life was watching Chris blossom at Bard, a college she loved. Her daughter was the child every parent dreams of having: an honors student, active in sports and her community, and a talented artist. She was a wholesome, healthy and happy girl; a beautiful person inside and out. Chris was the light of her mother's life. 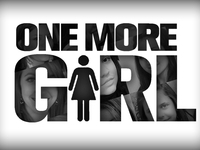 Two years ago, aggressive marketing on television, newspapers and magazines was telling middle class families everywhere to have their daughters, between the ages of 9 and 26, vaccinated against cervical cancer. 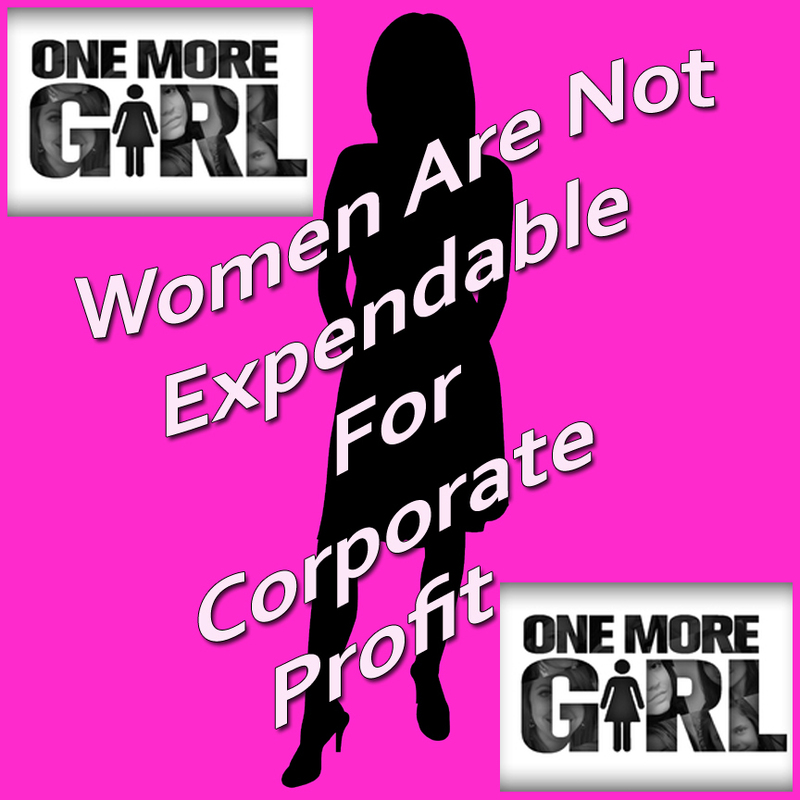 Their mantra was "Be one less." 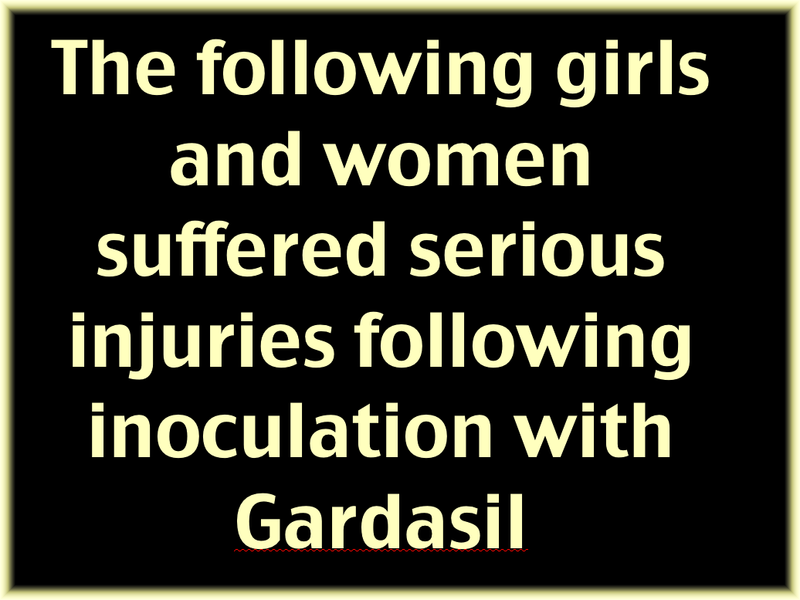 Gardasil was touted by doctors and professional medical associations as being safe and effective for preventing cervical cancer. Nothing was mentioned about any potential serious adverse side effects. Legislation passed by the D.C. Council in 2007 mandates that girls receive the HPV vaccine prior to entering sixth grade. The District of Columbia and Virginia are the only two states to mandate the HPV vaccine, which some believe may prevent cervical cancer. Friday, Virginia’s House of Delegates voted 61-33 to drop the state’s mandate. The Washington Post noted, “[T]he House’s strong rejection of the mandated vaccine, just four years after it was approved overwhelmingly in the same chamber, is a sign of public uneasiness with HPV vaccination.” The bill now faces an uphill battle in the Virginia State Senate. Uneasiness with the HPV vaccine may not be limited to Virginia. The Washington Post reported, “Since vaccine mandates were enacted in the District and Virginia, the rates of parents choosing to opt-out has been extremely high in both areas. In Virginia, just 17.3 percent of all eligible girls had received the first of three vaccinations, as envisioned by the law, at the start of the school year. Only 23 percent of this year’s eligible sixth-graders in the District have received the vaccine.” Monday, WAMU 88.5 FM reported, “Only 8 percent of sixth- and seventh-grade girls in D.C. Public Schools have completed the series of Human Papillomavirus vaccine shots. The District’s HPV vaccine mandate was championed by At-large Councilmember David Catania, who chairs the Health Committee. Testifying before Mr. Catania, Emily Tarsell described how her only daughter became increasingly ill after her second and third shots of the HPV vaccine. 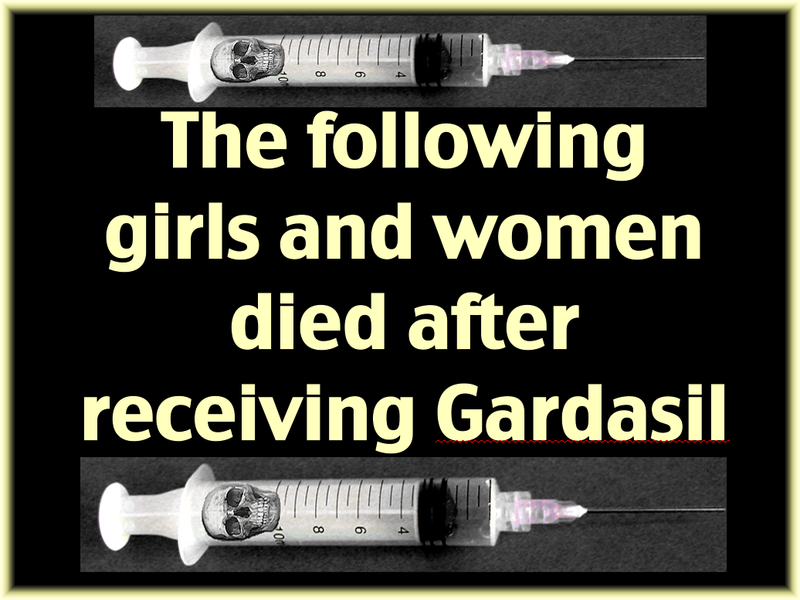 Eighteen days after her third and final injection of Gardasil, the HPV vaccine produced by the pharmaceutical giant Merck, Christina Tarsell died in her sleep. 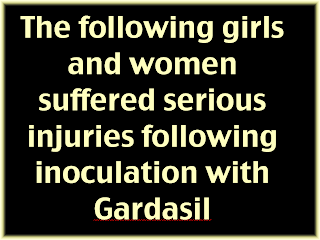 According to Tarsell, there is no test to determine whether Gardasil might be the cause of death. Undeterred, Tarsell pushed forward. “I was able to connect with other parents and we shared autopsy reports and we began to see that there were patterns and that they had symptoms in common. And these other girls didn’t know either, their families didn’t know. “But the bottom line is, whether you believe that these adverse events are related to the vaccine or not, there actually are better ways to prevent cervical cancer that are non-invasive. And we didn’t know that. No one explained that to us. No one told us that you’d have to have annual pap tests anyway, even with the vaccine, and that that’s the best way to prevent cervical cancer because if you pick it up, it’s treatable. Public oversite hearing, April 2010 w/Emily Tarsell from Pete Tucker on Vimeo. We want you to be adequately informed and provide these links for your review.